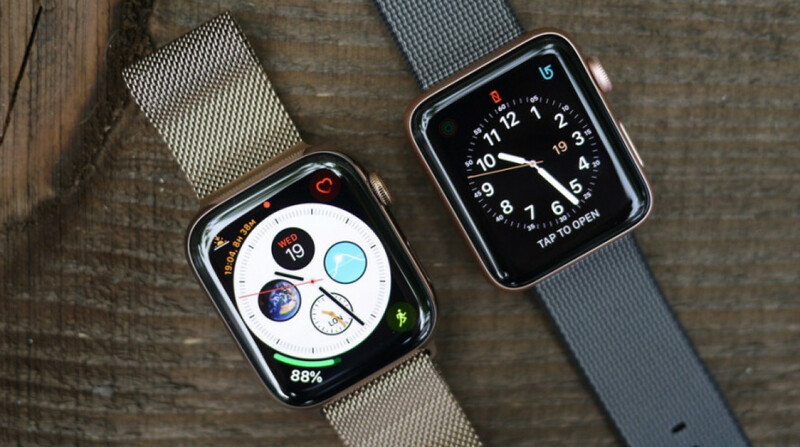 Apple has pulled its latest watchOS update (that's watchOS 5.1) after reports from some Watch owners that it was bricking the smartwatch. A thread on Reddit and talk on Twitter highlighted that a small number of users had downloaded and installed watchOS 5.1 when the problems began. The Watch would get stuck on the Apple logo screen and restarting the Apple Watch and the connected iPhone apparently failed to resolve the issue. It seems the bug affected multiple Apple Watch models, including the Watch Series 4. If your Apple smartwatch has bricked and it's showing no signs of life, the best advice we can give is to get in touch with Apple support about it. If you have downloaded watchOS 5.1 but haven't yet installed it, it's also probably a good idea too not install it. Apple is likely to be already working on a fix before it rolls out the update again to ensure this doesn't become a more widespread problem. The watchOS 5.1 update promised new features like solid-color watch faces and support for Group FaceTime (audio only). It didn't, however, see the introduction of Apple's ECG feature, contrary to initial reports that the Watch Series 4-only feature would be added. We know that beta versions of WatchOS, which are designed with Apple Watch developers in mind, have a habit of encountering issues similar to this. Still, it's surprising to see a consumer-ready update run into problems. Hopefully it won't be too long before the update is good to go again.